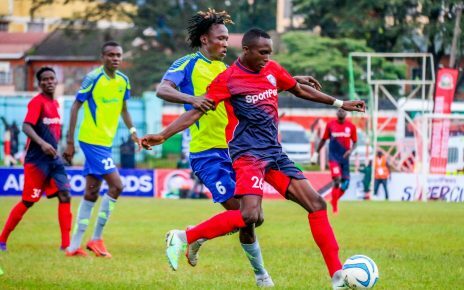 Top Universities qualified into the semifinals of the Kenya University Sports Association (KUSA) 15s aside at the Catholic University Grounds. 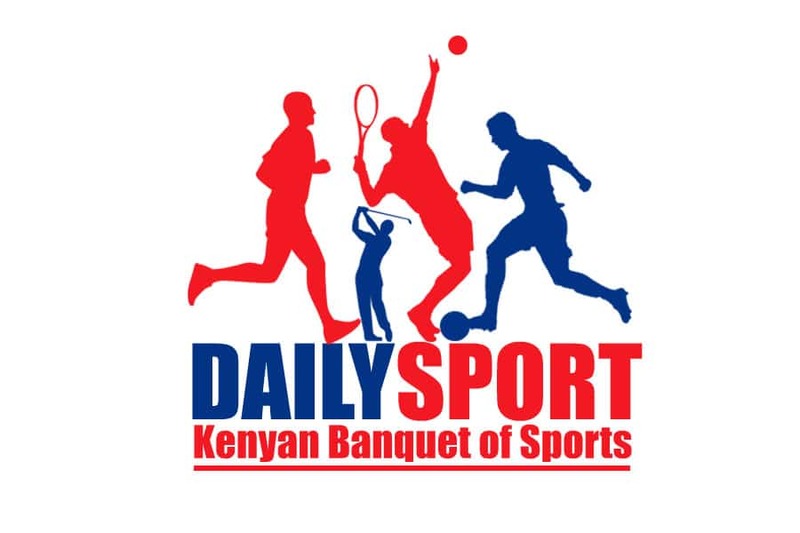 Hosts Catholic Monks, Egerton University (Wasps), Kenyatta University (Blak Blad) and the University of Nairobi (Mean Machine) won their respective matches to reach the Varsity League semi-finals with a final round of action to spare. 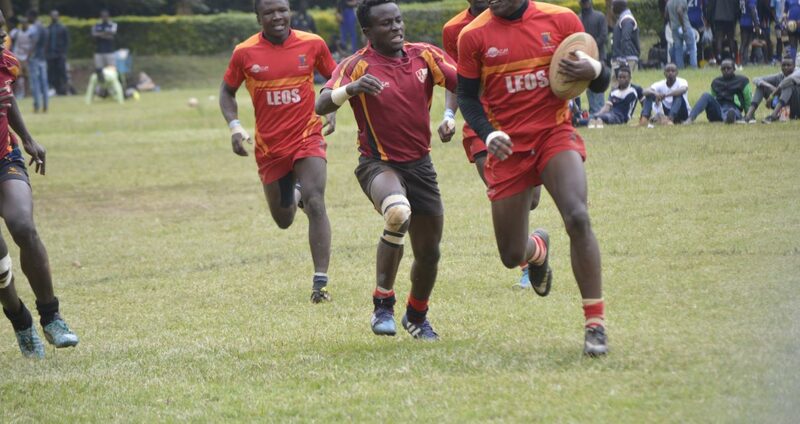 Match day two action at the Catholic University grounds saw the hosts CUEA register a 23-6 Pool B win over the University of Eldoret. Next week’s final round robin action at the Kenyatta University will determine the respective Pool winners and semifinal pairings. UoE went 3-0 up through Edwin Yatich’s penalty kick but Catholic responded soon, Geoffrey Okwach landing a try for a 5-3 lead before Johnstone Olindi’s penalty took them 8-3 up. A further Yatich penalty brought UoE to within two points of CUEA, the scores reading 8-6 at this point. The red hot Okwach landed his fifth try of the tournament for a 13-6 lead before Brian Ayimba’s penalty and a penalty try secured the result for Catholic. The day’s second fixture saw the Egerton University edge Jomo Kenyatta University of Agriculture and Technology 8-5 in what was a close contest. A Brian Ndege penalty gave Egerton a 3-0 lead but JKUAT’s Dennis Ambitho landed an unconverted try to see his side go 5-3 up. Steve Wamae’s try in mid first half gave Egerton a lead that they held until full time. 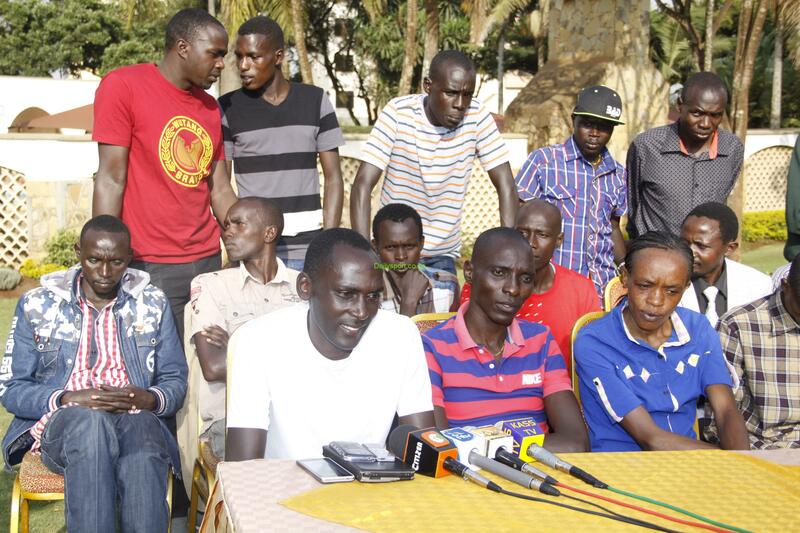 Kenyatta University were too strong for Technical University of Mombasa, beating them 29-0 as University of Nairobi dispatched Technical University of Kenya 31-0.
. Asbel Kiprop, the multiple world 1,500m champion was embroiled in Doping claims for taking EPO.